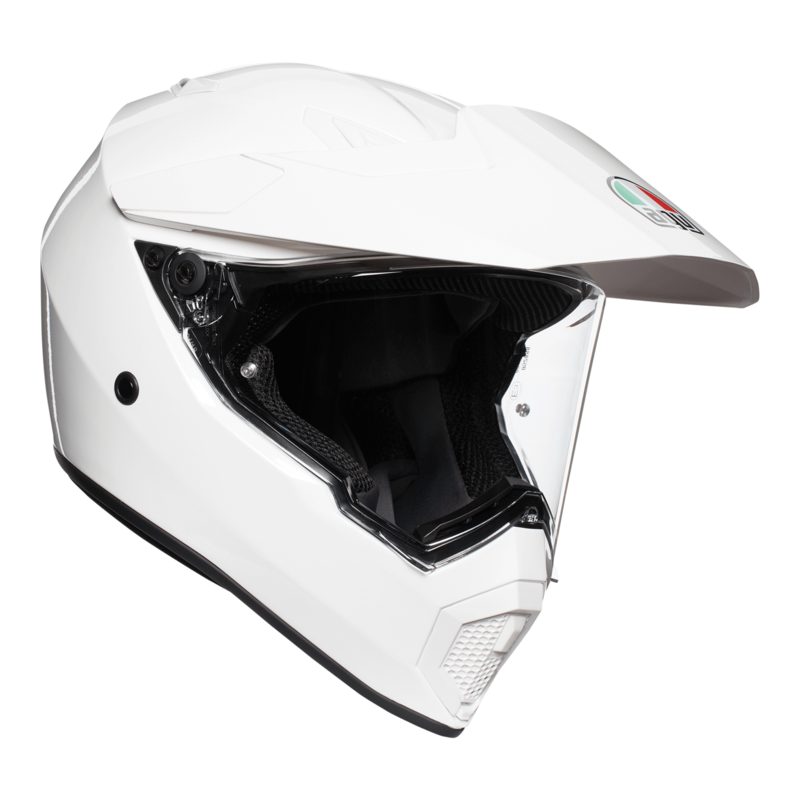 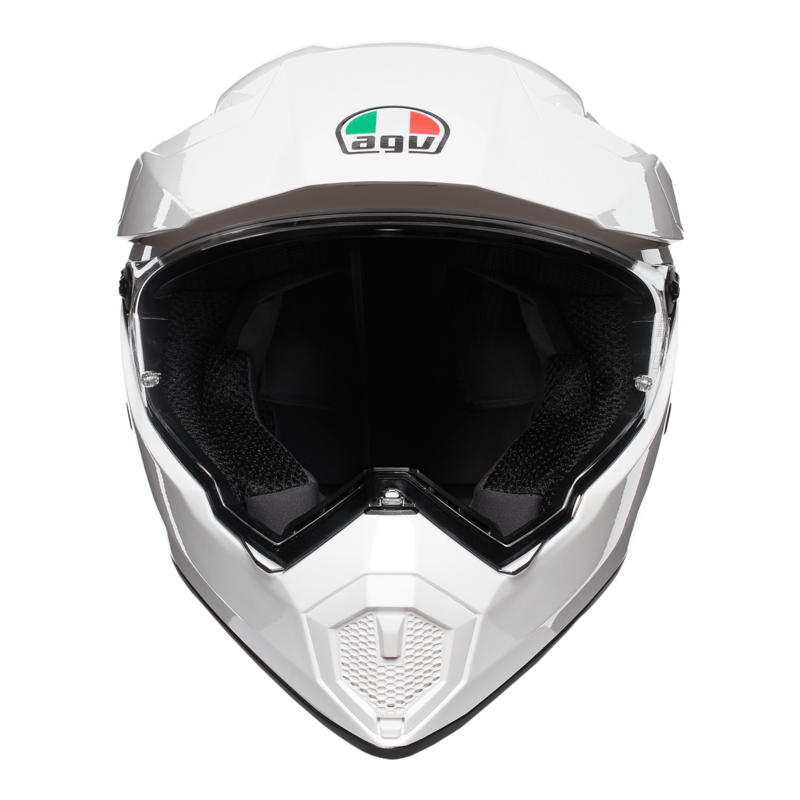 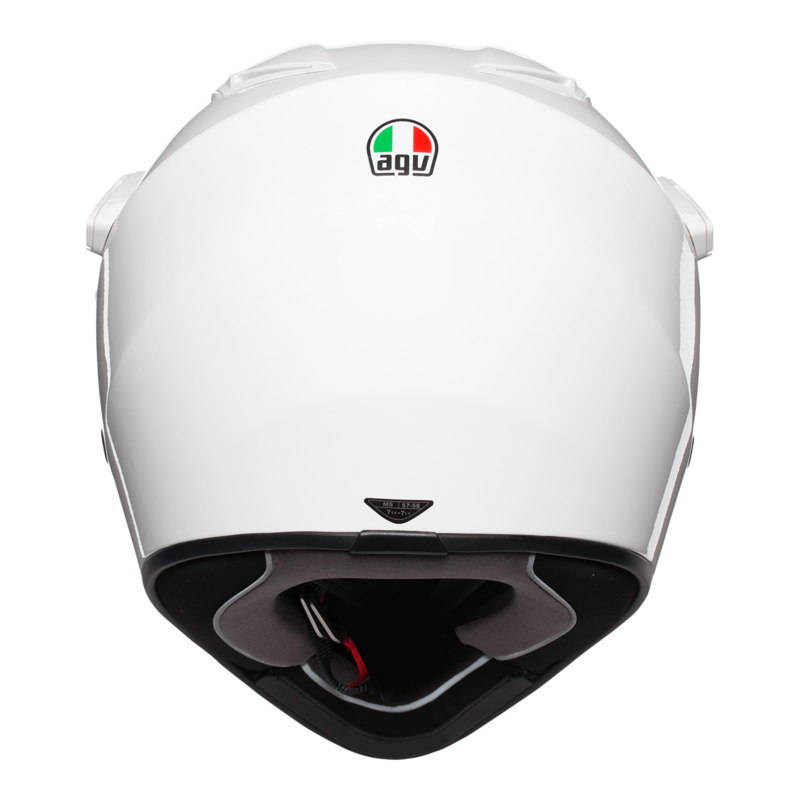 The AGV AX-9 hast set the bar for versatile motorcyce helmets. 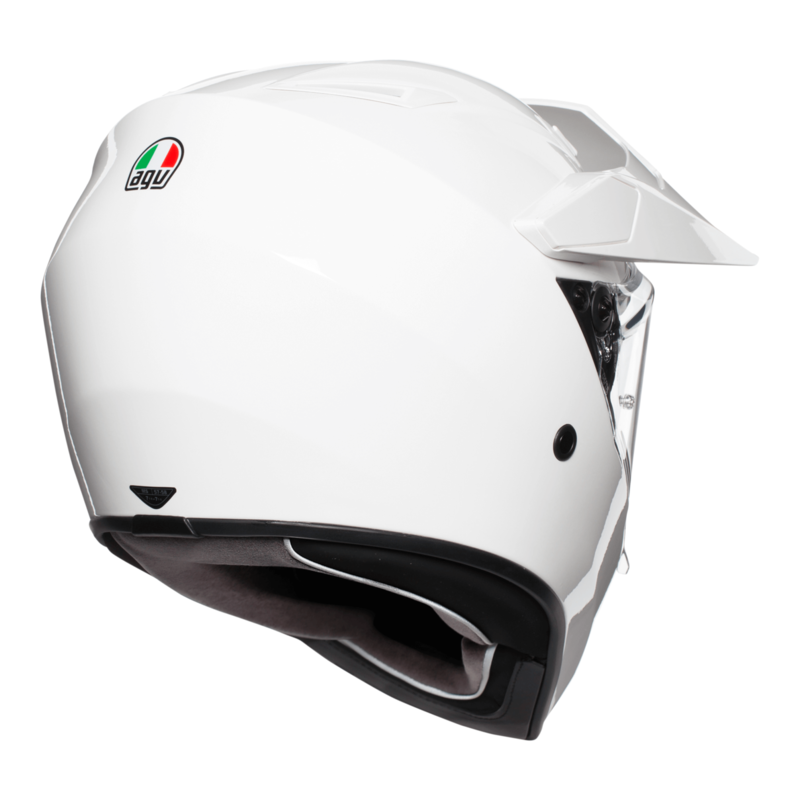 The AX-9 uses the same Double D retention system as what you would see on moedels such as the Pista GP R and other sports models. 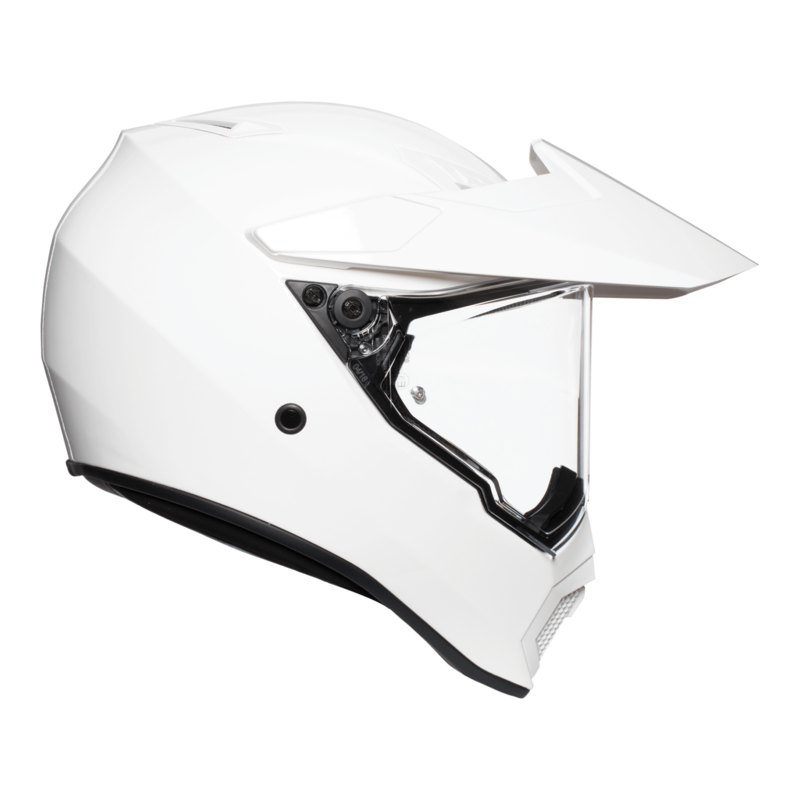 Another feature includes the remoable visor should you want to use goggles for motocross.